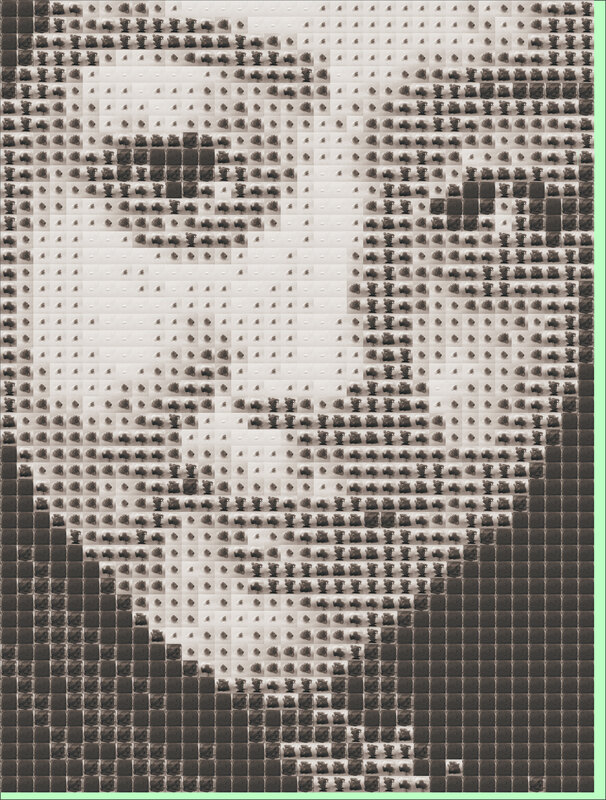 Here is Tianni Yun, or Dolly from Guangzhou, China. I studied Fashion Design for two and a half year in my high school in California before I came here to Parsons. Despite my interest in Fashion Design, I am currently majoring in Strategic Design and Management. Welcome to my first-year journey at Parsons! Some themes and working methods in my different classes are connected, which enhanced my overall learning experience here. For the very first studio project of my first semester, we were asked to create our timelines in creative ways. It is a project that is quite personal. It asked me to reflect on my past experience and get creative while expressing it. I experienced similar process when I was writing reflection posts for my seminar class in the same semester. Later in the first semester, for my ESL 1800 Advanced class, I was also asked to write a paper about where I felt my home is. In these projects and in my daily life talking to different people and learning different things, I always look back and think about my past experience, and how it has made me the person I am today, as well as what I want to speak to the others in creative ways. Although my major is BBA, I still enjoy spending time sewing and in the fashion design world. Thus, I incorporated sewing technique in one of my projects for studio class in the first semester. I re-created an outfit that I got from a thrift store. This semester, I got to sew more since I am taking Integrative Studio: Fashion. In that class, we mostly did group projects, just like the studio class in last semester. As a group member, I try to always reply in time and communicate effectively with my groupmates. It is tricky to work with different people sometimes. We all have different perspectives and methods of doing things. I found dividing the work according to different people’s strengths and communicating ahead and regularly very helpful. I am glad that I had this experience because I can work better with groupmates in the future and am more ready for my future work that requires group working. In my Drawing class this semester, we used Illustrator and Photoshop a lot. Similarly, we used video editing software in my Time: Embodied class in the first semester. I only knew the basics of the software before I came here, so drawing class was extremely helpful. We went through the process of creating specific visual effects such as using a scale to self-created compose an image. I wish the technical aspect is more addressed in my Time class though. 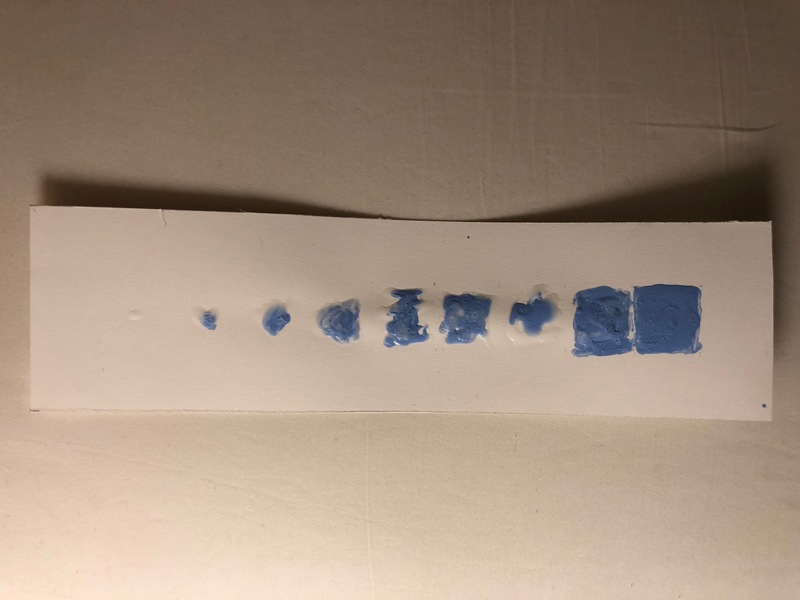 I love connecting my academic studies with my studio making. Reading and writing helped me better understand the cause of my creative work. I wrote about why fashion brands and influencers should be more honest about their business partnership to the public and why people should care for my seminar final paper. It can definitely lead me to further research as my continuos participation in the industry, such as attending fashion weeks, interacting with brands and bloggers, and interning. For the final paper that I’ve mentioned above, we were required and guided to do a lot of research and preparation, including weekly readings, research tables, an Op-Ed article, and image collecting. 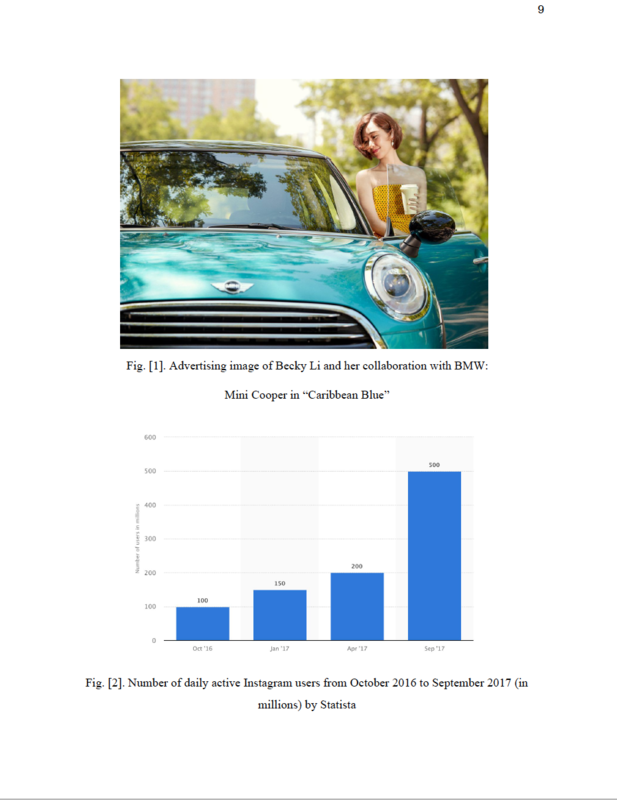 Looking into Chinese blogger, Becky Li’s cooperation with BMW was part of my research. I did not get to this until the last week before the paper is due. If I have a chance to do it again, I would try to outline my entire paper earlier. That way, I would have in mind what materials to look for and thus did more effective and relevant research. This is my first time spending about two months on a paper. Except for what the research and writing have taught me, I also learned to improve my time management. As a long-term project, dividing tasks into smaller ones and complete what needs to be done in each week is a very effective way. Every seminar class in the past two months helped me pace myself. I have more confidence in planning long-term projects on my own in the future. 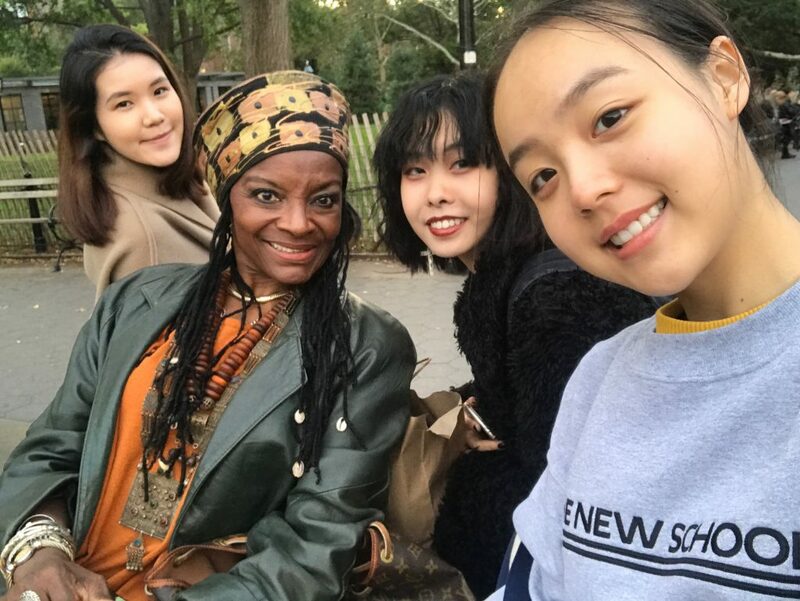 In order to prepare for our studio project in last semester, we went to Washington Square Park to do interviews with strangers. Surprisingly, it went quite well. We had fun and gathered information from them. 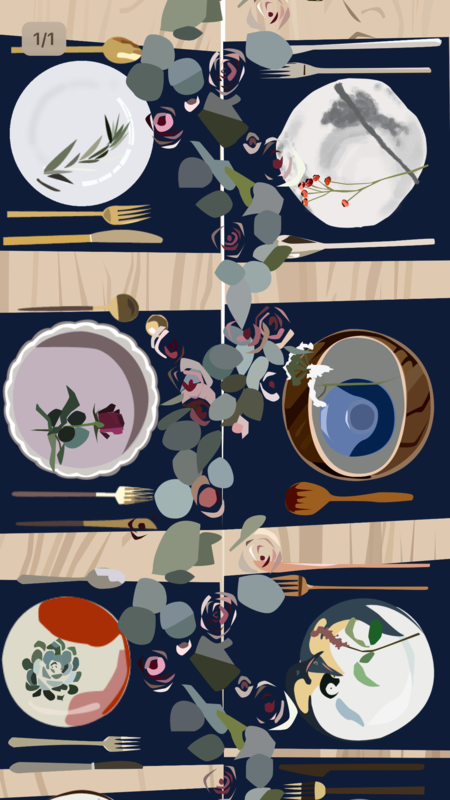 Based on our conversations with them and their background, experiences, and stories, we designed this fictional brunch for them. We feel that in New York such a fast-paced city, where people usually do not really bond with or care about people around them. Everyday, in Washington Square Park, people just pass by without getting to know each other. People may never see each other again in their lifetime. If people are more willing to take the action to speak to strangers, or are willing to have serendipity, there may be so many interesting and moving experience. People would actually love it. Thus, we imagine ourself as an event planning company who caters a brunch party for all the people that we interviewed. We imagined to have all the people who we interviewed to the brunch and give them a chance to know each other. 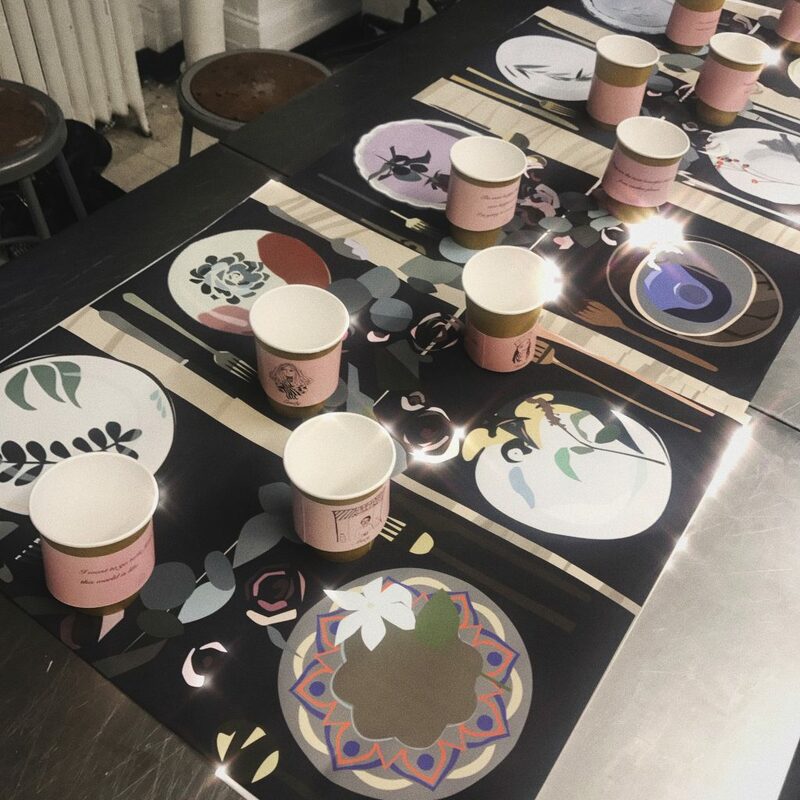 We designed their plates and cups according to their personality, hobbies, experience, and by our understandings of them. The colors, imagined texture, and figures on the plates and of the tableware are reflections of the interviewees. Everyone gets a unique plate, which also comes with a cup and a sleeve that has a portrait of him/her. On the other side of the cup sleeves, there are their quotes or short sentences that represent them. I think we as a group worked very well together on this project. We communicate well in progress and got feedback from each other. We also divided tasks such as designing the table, designing the cupholder, creating portraits. This project means a lot to me because it is inspired by people who we actually met, and address an issue in the context of New York City. It is both pretty and functional. The projects I did today could generate other projects in the future. For instance, I could do another project inspired by talking to strangers in NYC. 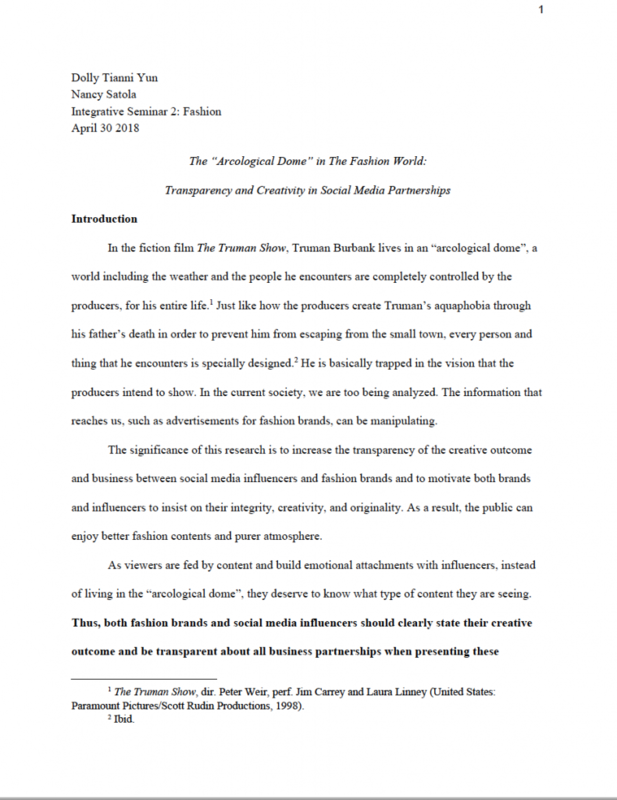 I could also try publishing my final paper about the transparency of business partnerships in the fashion industry, writing to brands and influencers, and see it as a standard when I start my own blog or brand. The critiques in my drawing and fashion photography classes opened my eyes and led me to my interest in the appreciation and spread of arts in different countries. I am thinking about how I can participate in the development of the aesthetic education and gallery planning in China. I would love to continue my practice with Photoshop and Illustrator, as well as other Adobe software. I am also very excited to learn more about the business and management side of the fashion industry.